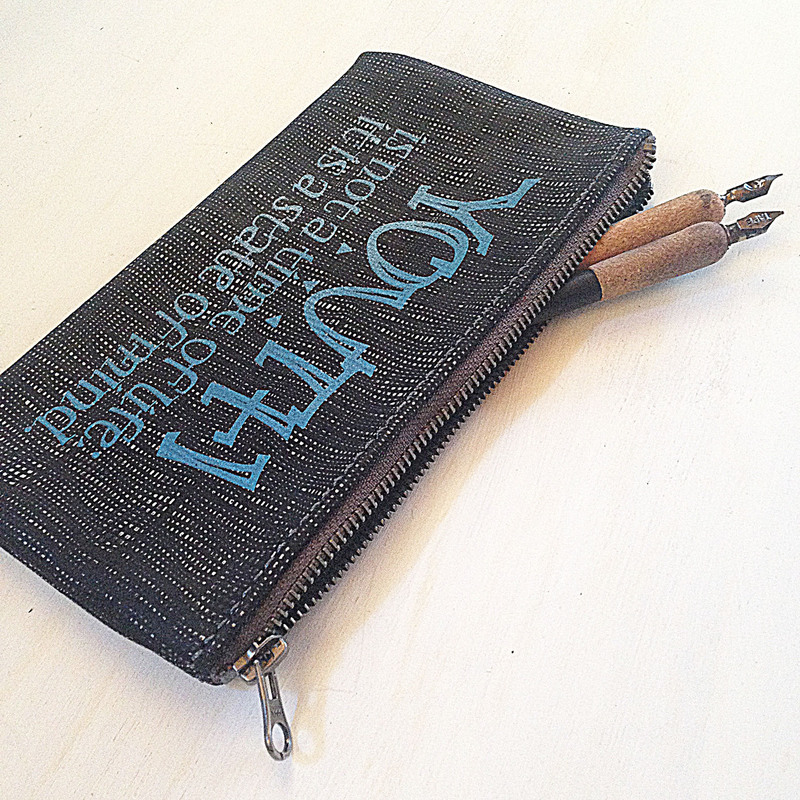 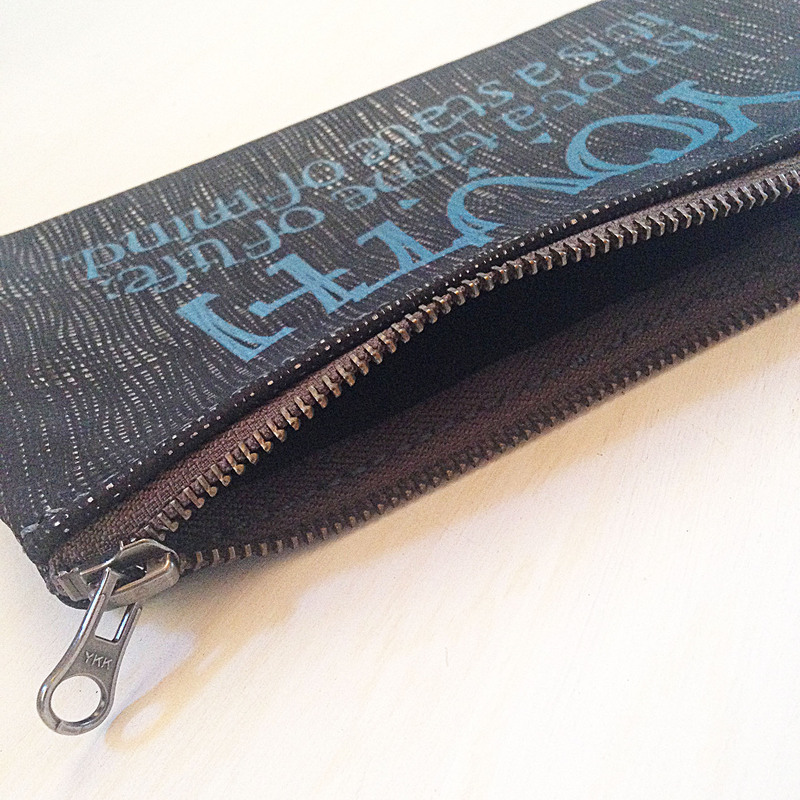 This pen case made of real leather is for calligraphers. 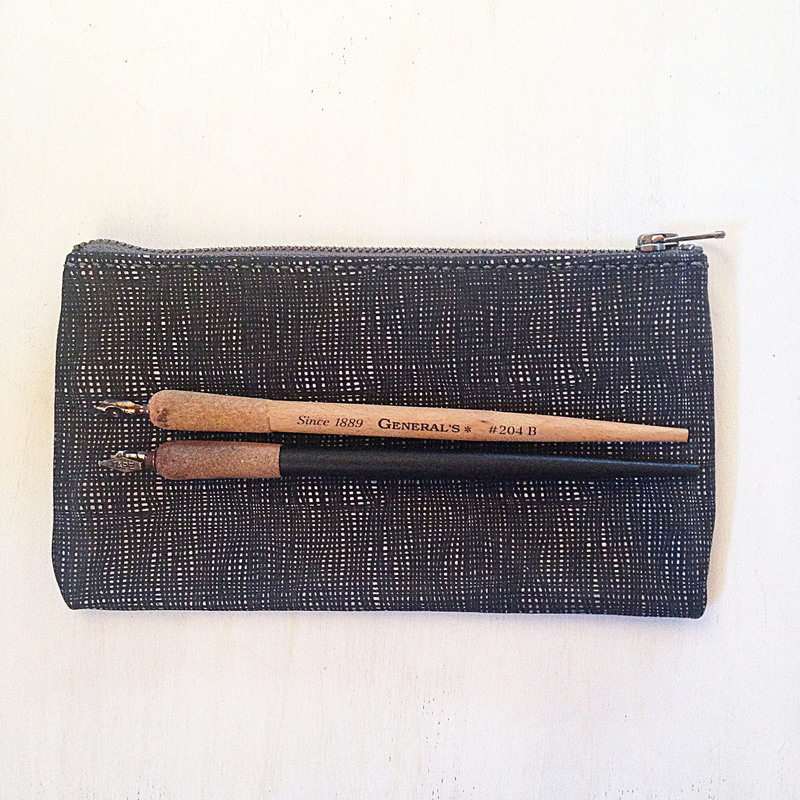 You can put your calligraphy pens and tools roughly. 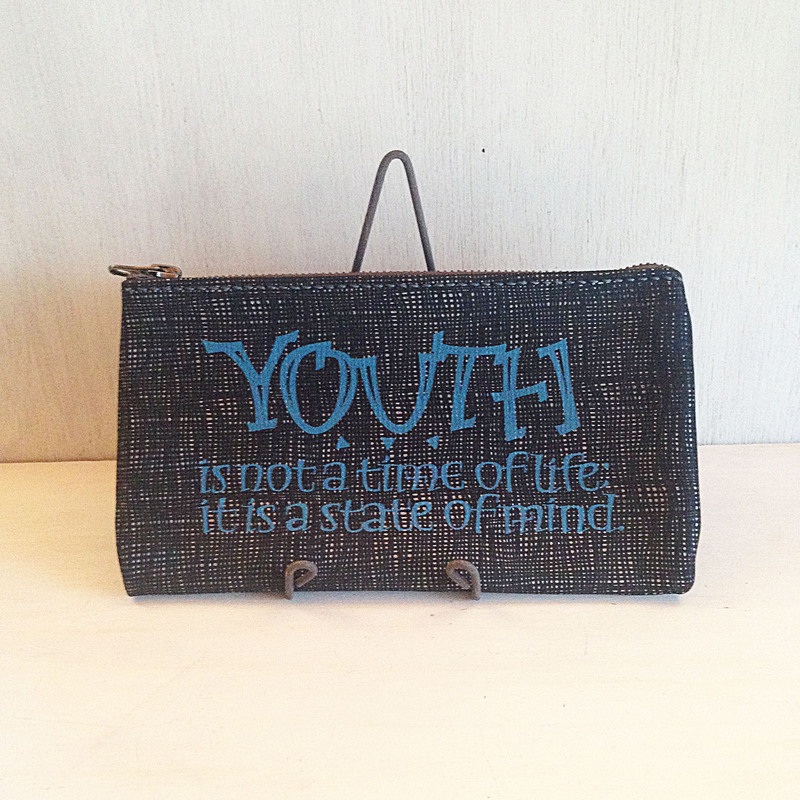 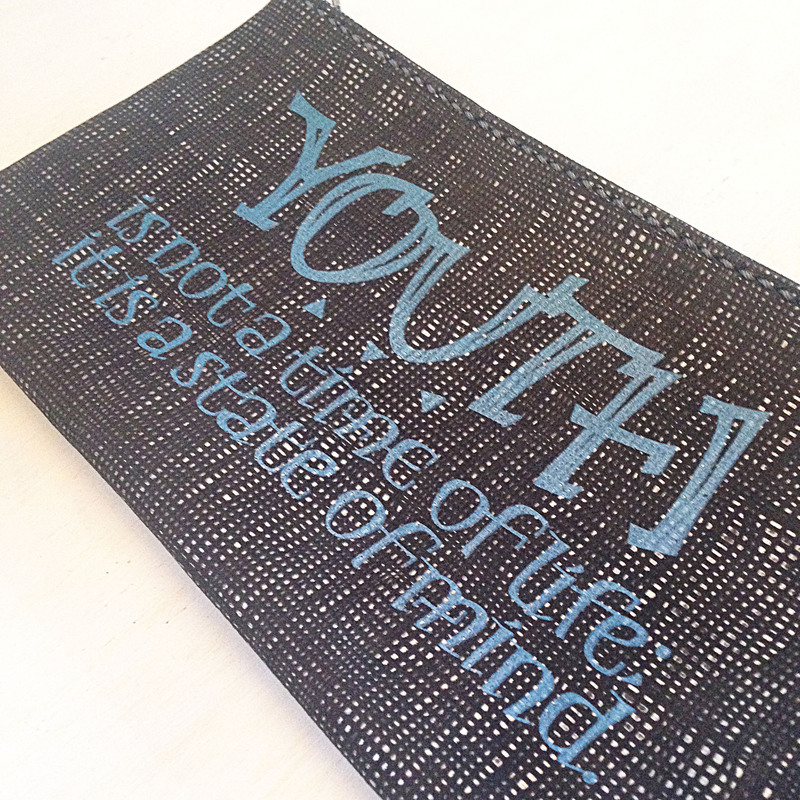 Youth is not a time of life; it is a state of mind.